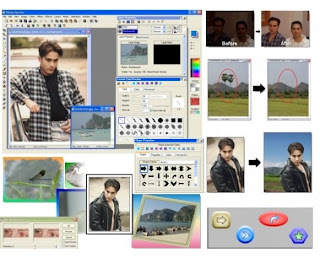 Photo Pos Pro is a popular award winning Photo editing software used for Image Enhancing and Editing and also widely used in Computer graphics design. Like Adobe Photoshop, it supports almost all the key features that a good photo editor demands. Support of many picture file types including a password protected file type. Photopos and softpedia are giving away free registration key for the full version of Photo Pos Pro software. Photo Pos is actually priced at 50$. Just enter ur name and email address there and u will get the license key in email. Hurry up!! This is just for limited time.